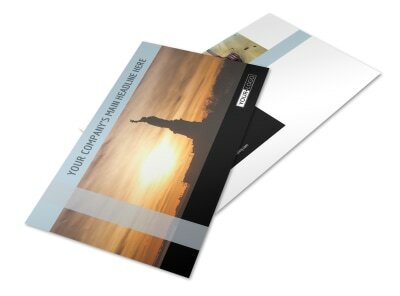 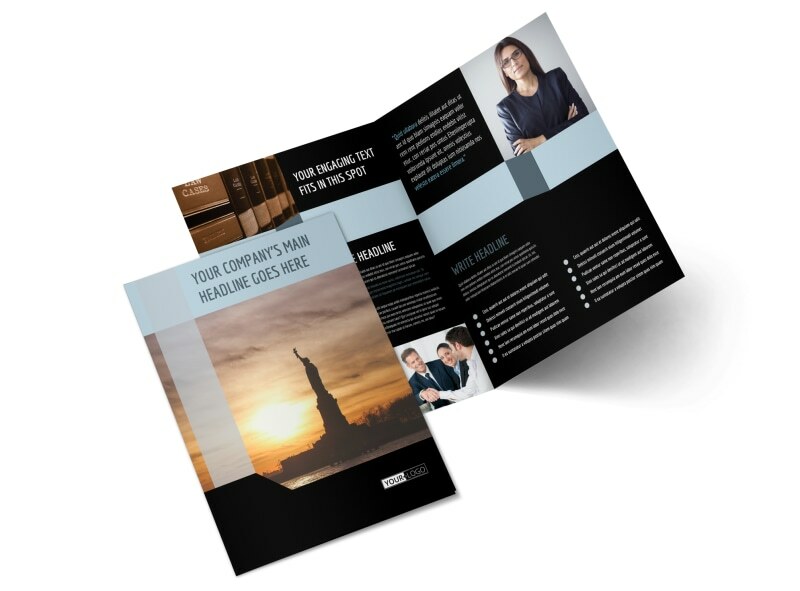 Customize our Immigration Attorney Brochure Template and more! 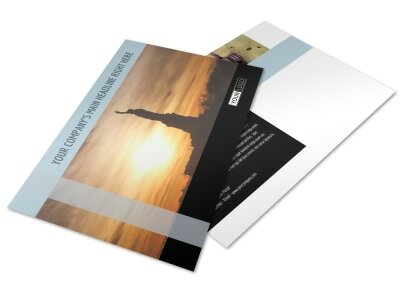 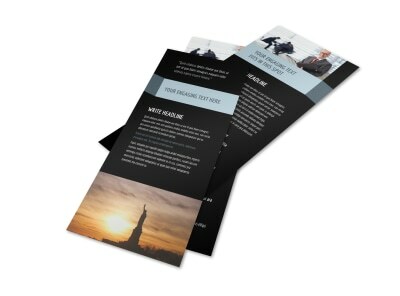 Educate potential clients on their rights with immigration attorney brochures designed using our online editing tool. 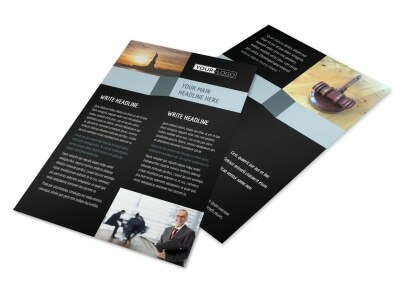 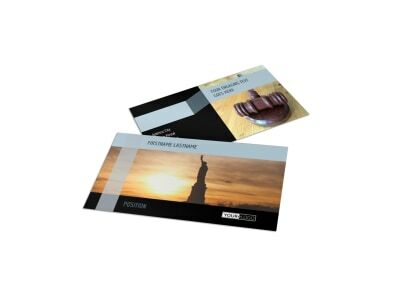 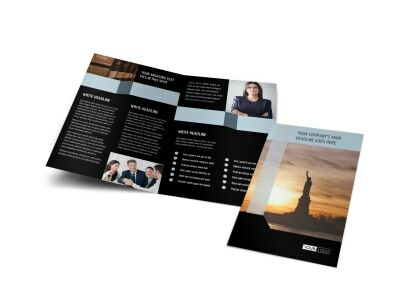 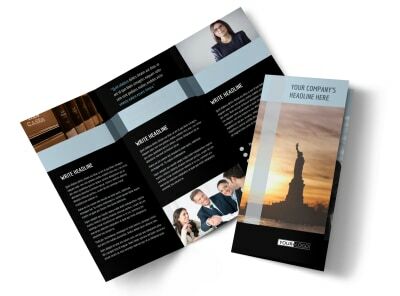 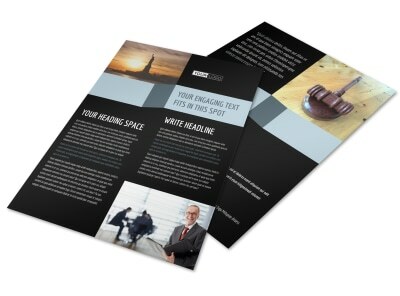 Choose either a bifold or trifold template and customize it with a color theme, font, relevant images, and other elements that make the information provided in the brochure stand out and make a memorable impression on those seeking legal aid.